PLEASE NOTE: Before setting up this integration it is best practice to contact 3Play Media support or your account manager to have a new project created specifically dedicated to the Echo360 integration. Step 11 of this article contains information on how to add 3Play Media as a publisher at the Section level. Navigate to the New Linked Account page by clicking Upload Media > Linked Accounts > New Linked Account. Alternatively you can click the Upload New Files icon followed by Through a Linked Account. Click the Echo360 icon from the list of video platforms and lecture capture systems. Listed on the Echo360 page in your 3Play Media account you will see your API Key and your Secret API Key. Below the API Keys is a link to download the Echo360 ESS Plugin JAR file. Click the link and the JAR file will automatically download to your computer. After copying the plugin into the directory, restart your server. Navigate to Configuration > Publishers. Use by Default: Check this box if you would like to automatically caption all echoes that are created from now on. Note: This will not affect echoes that have already been created! 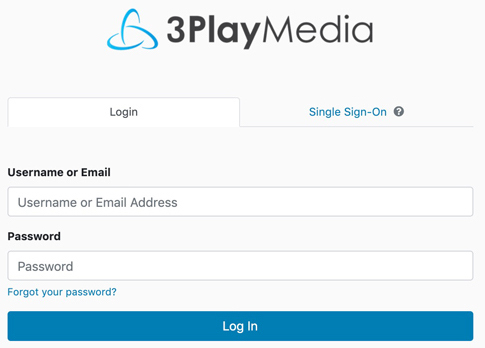 In the Publisher Configuration section, copy and paste the 3Play Media API Key and Secret API Key from the browser page opened in step 3. Click Test Settings to validate the entries. If you encounter an error, check to make sure that you copied the entire character strings and didn't leave any information out. Click the Save button. You should see the confirmation screen below. Once 3Play Media is added as a publisher it can be added at either the Echo or Section level. 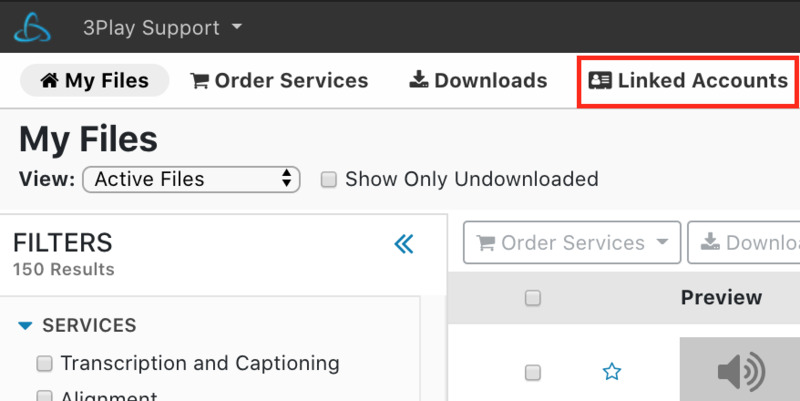 The bottom of the Section page contains an Add Publisher button allowing you to add 3Play Media as a publisher for Echoes within a specific section and set a turnaround service level for your caption requests for this section. After you add 3Play Media as a publisher at the section level in the ESS, you must also add 3Play Media to the name for the course to each section. This means that you must (1) find 3Play Media as the publisher for the section adhering to naming convention 3Play Media and (2) add the 3Play Media's name to the ESS. Please refer to your EchoSystem documentation named Manage Sections for more detailed information on adding configuring and adding publishers at the section level.